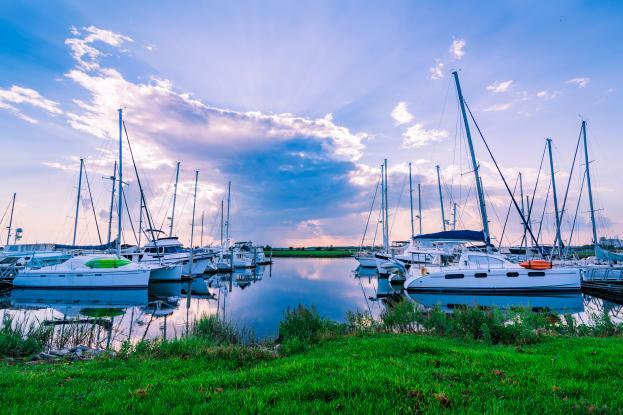 Nestled on the Georgia coast, midway between Savannah, GA, and Jacksonville, FL, lies the mainland city of Brunswick and its four beautiful barrier islands off of Georgia: St. Simons Island, Sea Island, Little St. Simons Island and Jekyll Island. 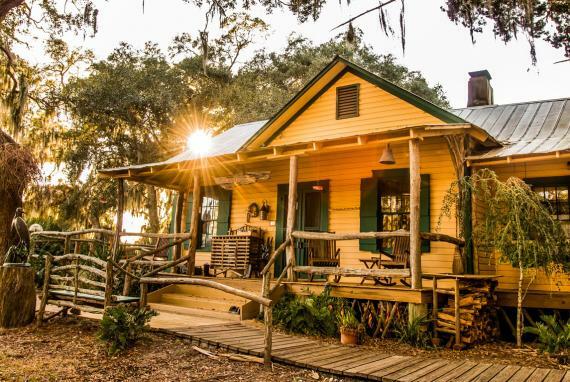 The Golden Isles offers a rich and storied history: Spanish explorers seeking gold originally descended upon the territory more than 400 years ago, only to find golden islands rather than gold. 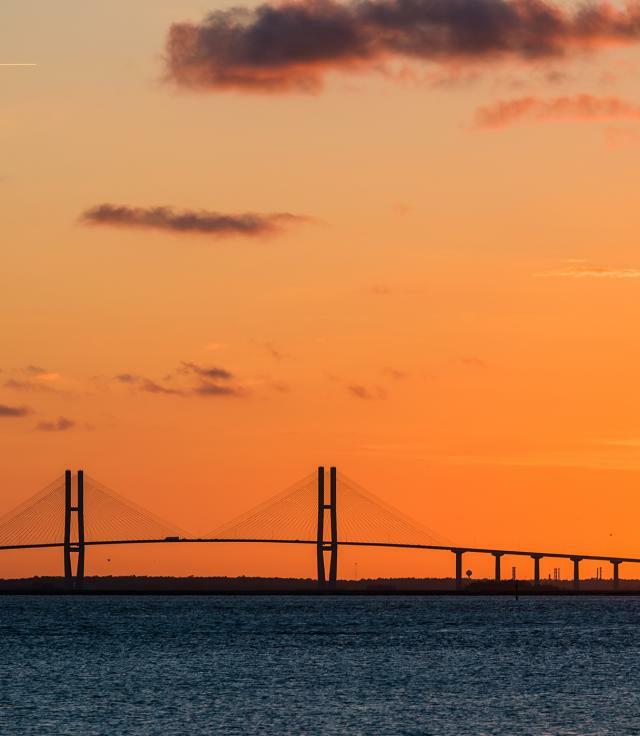 Astonishing beauty, mild weather and a natural radiance inspired the area’s name, the Golden Isles. Untouched stretches of marshland, punctuated by small islands known as hammocks, define the breathtaking landscape and create the appearance of a continuous stretch of land reaching out to the barrier islands off of Georgia. Sparkling rivers teeming with birds, fish and other marine life flow calmly around these golden islands on their way to the Atlantic Ocean. 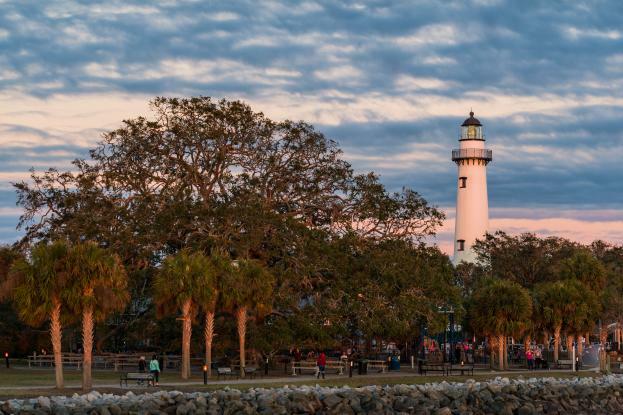 Known for its pristine beaches, the Golden Isles is full of natural and historical attractions and interesting guided tours to fill your days. 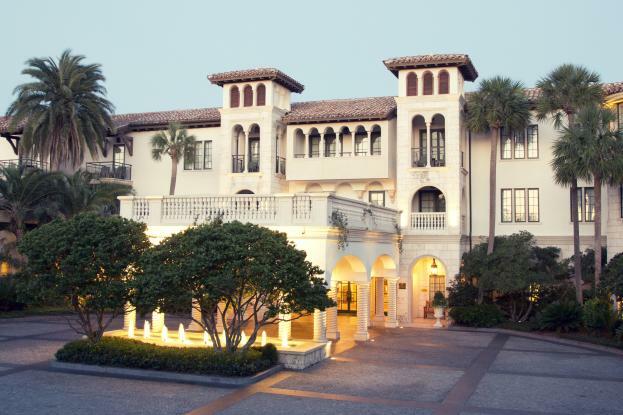 The Golden Isles is also heralded as a destination where the gentleman’s game of golf meets genuine Southern hospitality in a seaside setting with a rich and storied history. The area’s beauty and world-class golf courses, facilities and instructors have earned the Golden Isles its reputation as a golfer’s paradise. 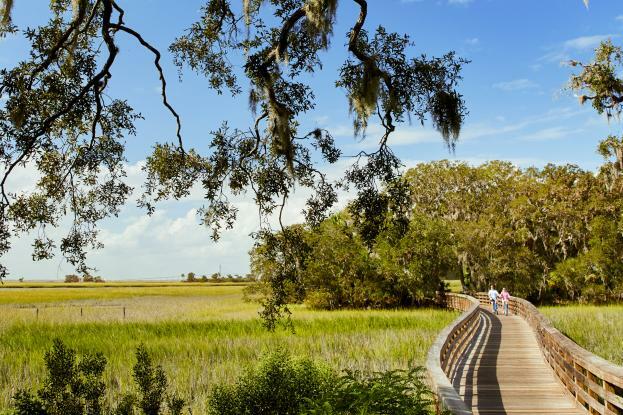 Not only do the Golden Isles provide a rich golf experience, but they also come alive as nature’s playground, with acres of undeveloped land, marshes and rivers—along with the vast expanse of ocean—begging to be explored and enjoyed.